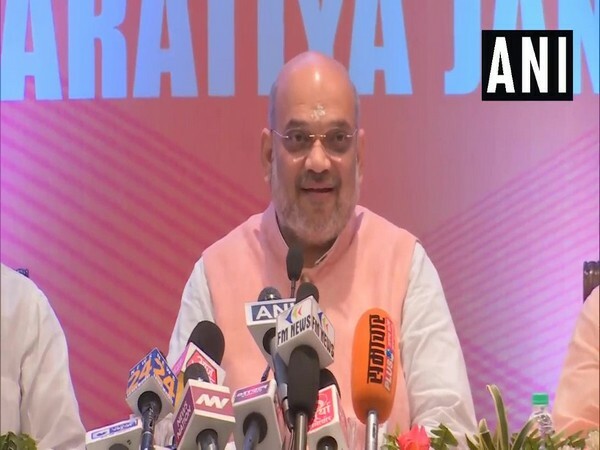 Pilibhit (Uttar Pradesh) [India], April 15 (ANI): In a statement that could stir controversy, Union Minister Maneka Gandhi has said that she categorises different villages as per the votes registered in her favour and prioritises development accordingly. “The village where we get 80 per cent votes is A, the village in which we get 60 per cent is B, the village in which we get 50 per cent is C and the village where we get less than 50 per cent is D. The development work first happens in all A category villages. 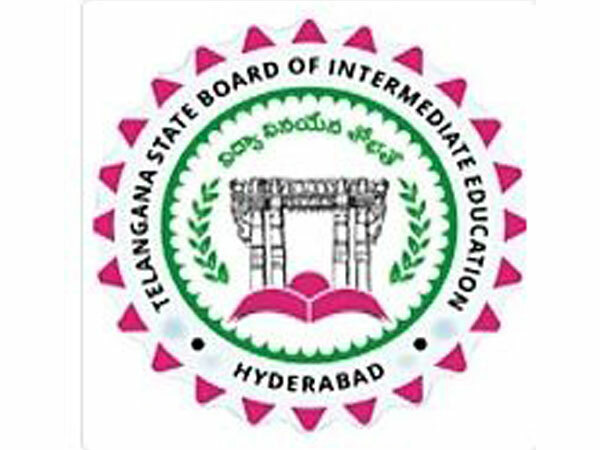 After work at A category regions is done, then comes B and only after work in B is done, we start with C. So this is up to you whether you make it to A, B or C and no one should come in D because we all have come here to do good,” the Union Minister added. Maneka had recently courted controversy after she had said that her win from Sultanpur Lok Sabha constituency is certain "with or without" the support of Muslims. She had also said the community should realise it since "they will need to get their work done" once the BJP is in power. Following her previous remarks, the Election Commission had issued a show-cause notice to her. Maneka's son Varun, who is an incumbent MP from Sultanpur constituency, is contesting the ongoing Lok Sabha polls from Pilibhit constituency, whereas Maneka is contesting from Sultanpur. 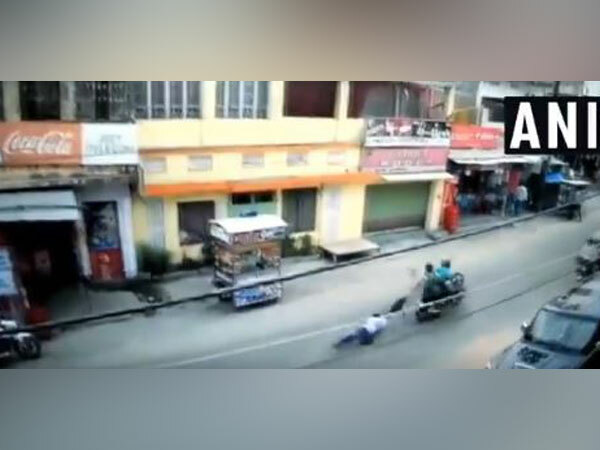 Hajipur (Bihar) [India], Apr 23 (ANI): A man was dragged behind a bike after two unidentified bike-borne miscreants snatched Rs 2.5 lakh from him in Hajipur on Tuesday. 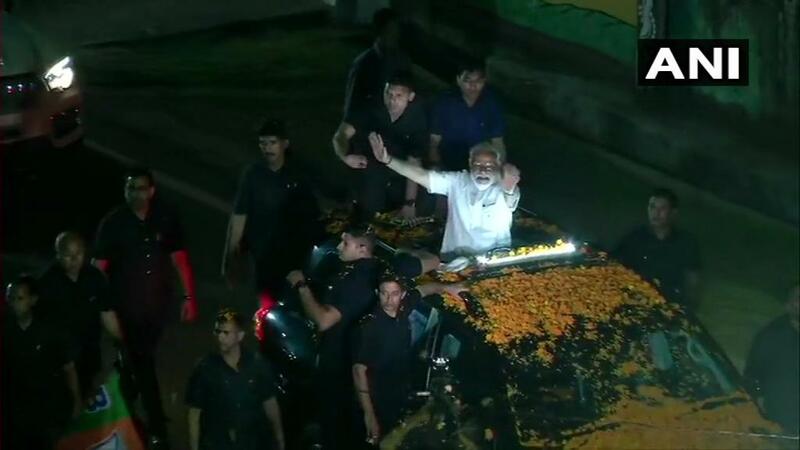 Varanasi (Uttar Pradesh) [India], Apr 23 (ANI): Almost all prominent leaders of the BJP-led National Democratic Alliance (NDA) and North-East Democratic Alliance (NEDA) will accompany Prime Minister Narendra Modi when he files nomination from Varanasi on April 26. 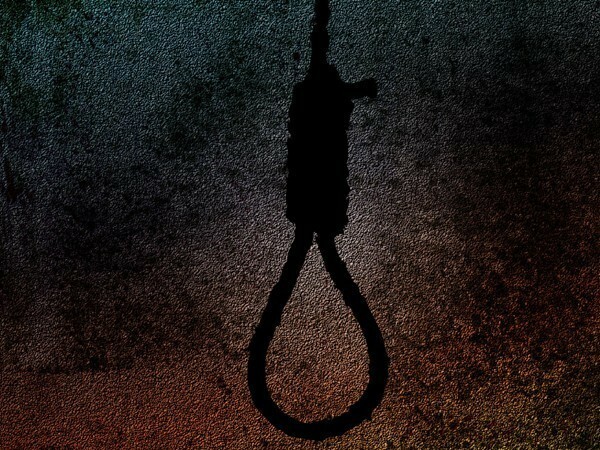 New Delhi [India], April 23 (ANI): A third years MBBS student of University College of Medical Sciences allegedly committed suicide by hanging from a ceiling fan in the hostel. 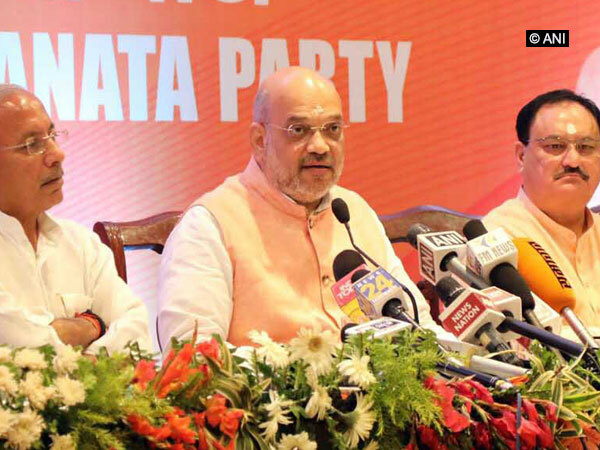 Varanasi (Uttar Pradesh) [India], Apr 23 (ANI): Hitting back at Congress president Rahul Gandhi for calling him a 'murder accused', BJP president Amit Shah on Tuesday asserted that the court has already delivered its judgement in the "politically-motivated" case. 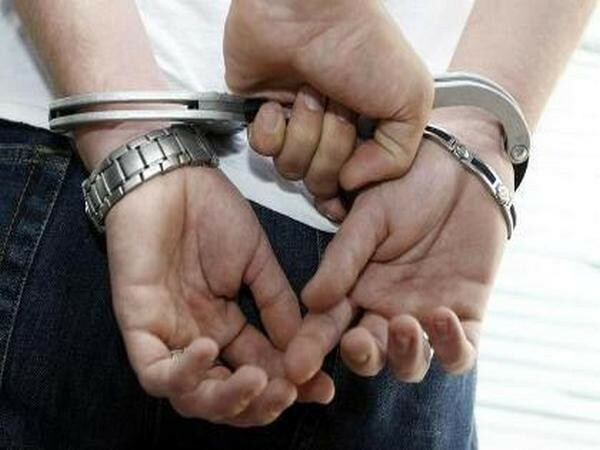 New Delhi [India], Apr 23 (ANI): Delhi Police on Tuesday claimed to have arrested one bootlegger and seized 39 cartons containing 1,872 quarters of illicit liquor. 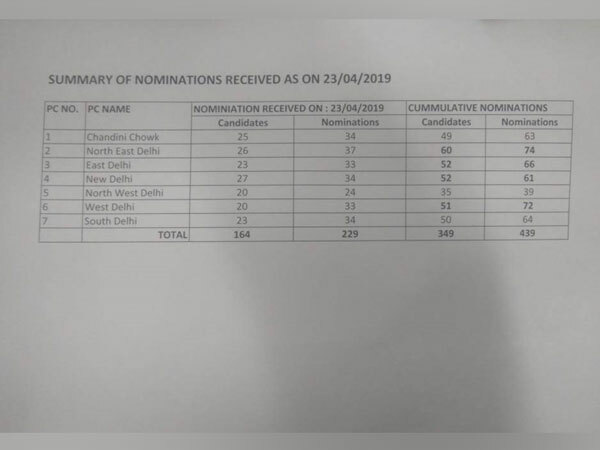 New Delhi [India], Apr 23 (ANI): As many as 439 nominations were received from seven Lok Sabha seats in the national capital, as per the details shared by the Chief Electoral Office (CEO) here on Tuesday, the last day of filing the nomination. Kokernag (Jammu and Kashmir) [India], Apr 23 (ANI): Around eight CRPF personnel and polling officers sustained injuries after the bus they were travelling in turned turtle in Zalangam village of Kokernag area on Tuesday. Ranchi (Jharkhand) [India], Apr 23 (ANI): Prime Minister Narendra Modi on Tuesday held a mega roadshow in Jharkhand's capital city Ranchi. 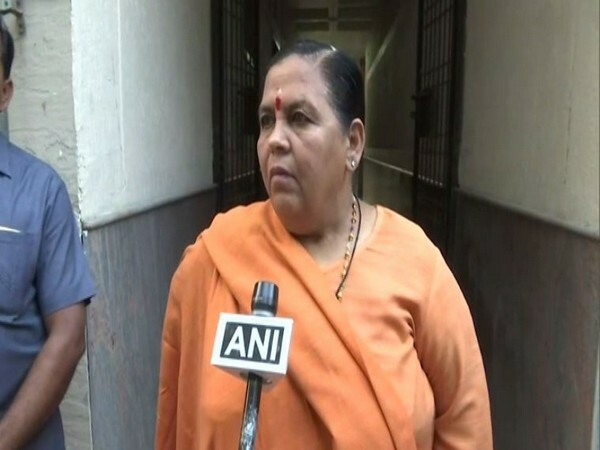 Lucknow (Uttar Pradesh) [India], April 23 (ANI): Union Minister Uma Bharti on Tuesday exuded confidence in Union Minister Rajnath Singh's victory in Lucknow parliamentary constituency while asserting that his rival candidate Poonam Sinha is like her sister-in-law.